They also serve as financial intermediaries between companies issuing securities and the investing public that purchases the securities; however, they do not accept deposits or offer loans like commercial banks. League tables rank investment banks according to performance in various categories. For example, the mergers and acquisitions league table would list the top M&A dealmakers according to the deal volume and market share. 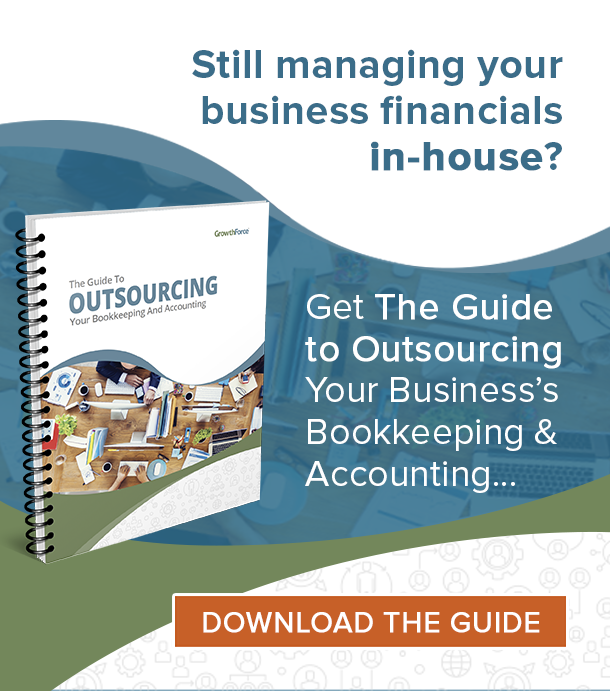 It may be time to partner with an investment bank, but if you do not have a relationship with the CEO, then it may be difficult. 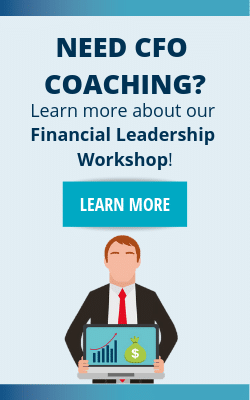 Before you invest any more time, develop a relationship with your CEO so they see you as a wingman. 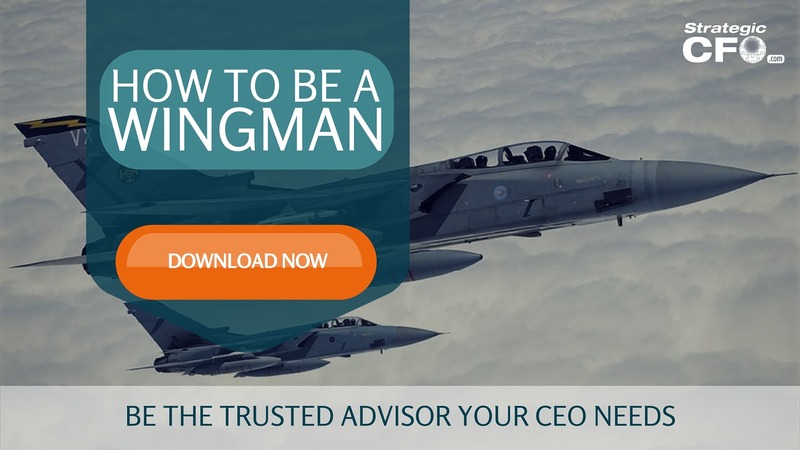 If you’re interested in becoming the trusted advisor your CEO needs, then download your free How to be a Wingman guide here.